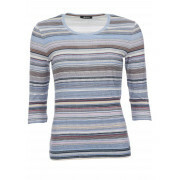 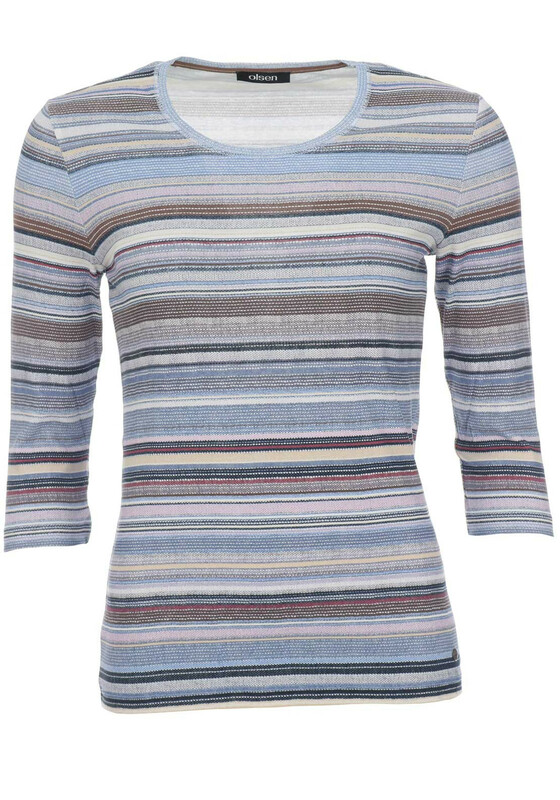 Update your casual collection with this charming cropped sleeve top which could be worn with jeans or chino trousers. 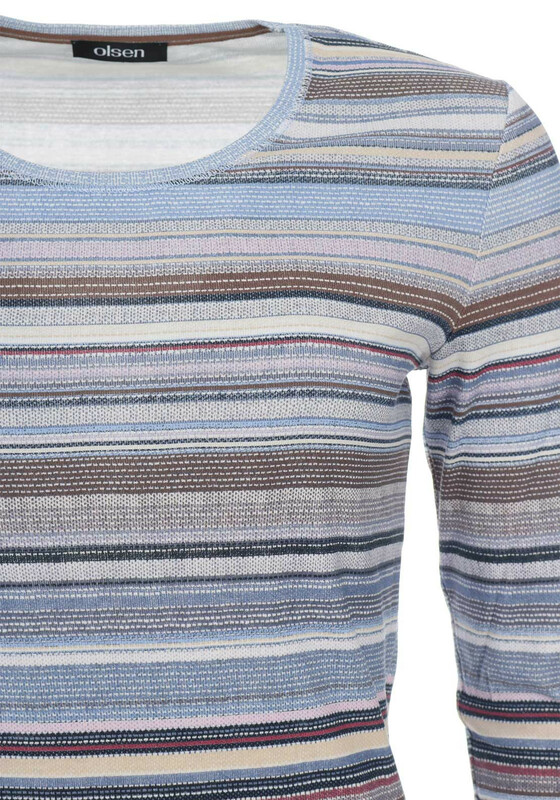 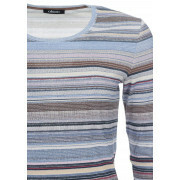 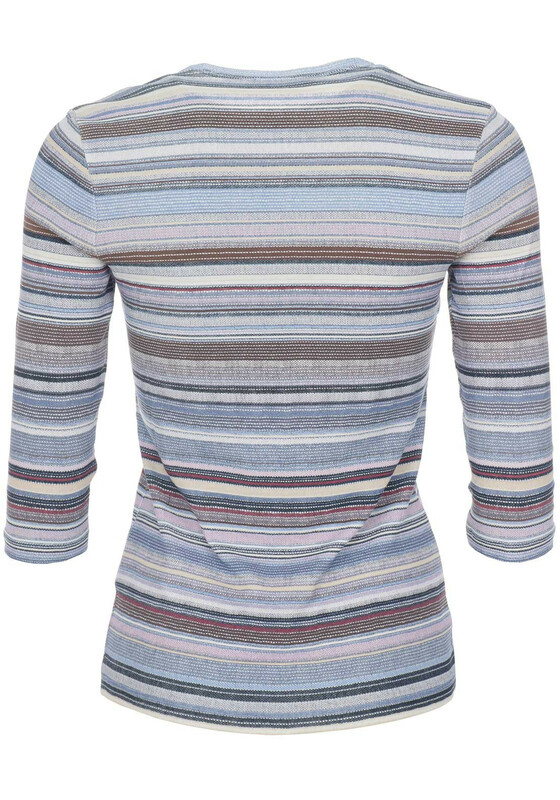 Made from comfortable cotton jersey fabric with a classic stripe print throughout. 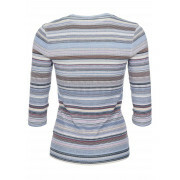 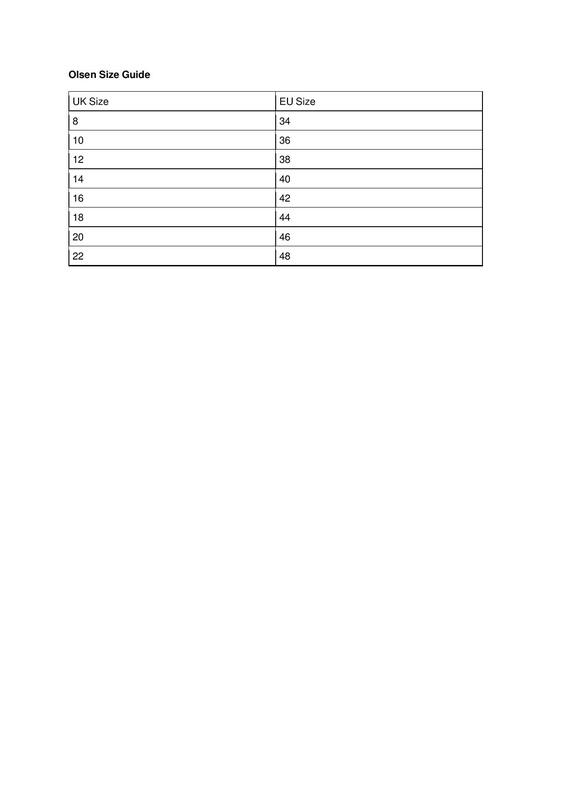 Designed with a fitted shape and round neckline.